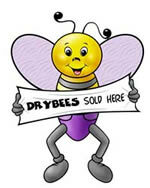 Dry Bees One Size Bamboo Fitted Diapers are extremely, luxuriously soft and get even softer with subsequent washings. You will love these the moment you touch them. Drybees One Size Bamboo Fitted diapers are made with 2 layers of 100% bamboo fleece turned and topstiched for softness and quality. 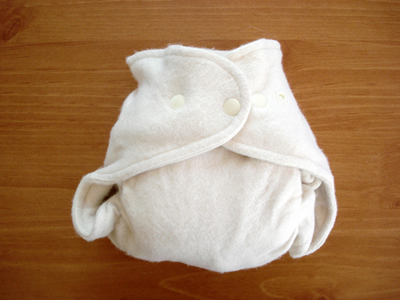 Each diaper comes with a doubler made from 80% bamboo and 20% cotton. Bamboo thrives naturally without the use of pesticides producing a fabric that absorbs 60% more than similar weight cotton fabrics. Bamboo is also anti-bacterial, anti-fungal and anti-static. Click on images to view more detail.